 The large-format print company based in Cheltenham will now operate as a supplementary asset to the brand alongside Typecraft. 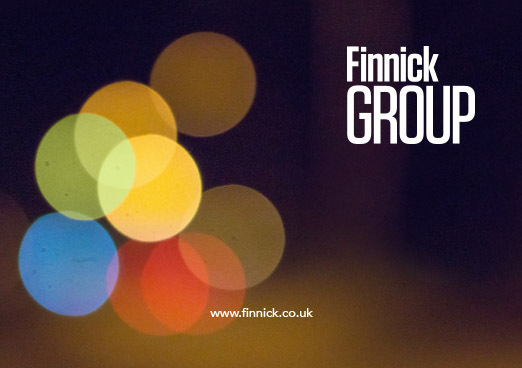 Finnick Group are continually looking to innovate and extend their service offering, ensuring they offer new and existing clients solutions to all manner of business requirements. The acquisition of Mark Latchford working alongside Typecraft means they can now offer large format digital print direct to substrate including white ink, and all manner of window graphics and cut vinyl prints. Mark Latchford Screen & Digital Print will continue to operate from its Alstone Lane premises with the existing staff, with Matt Magovern, Production Manager at Typecraft overseeing the operation.